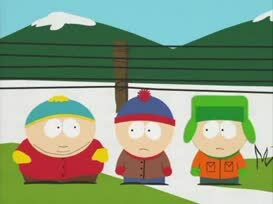 Okay, very funny, Cartman. 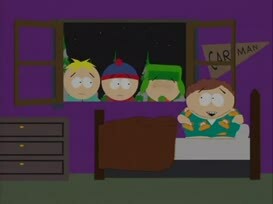 Now come on. 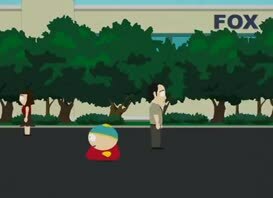 Yeah, right, okay. 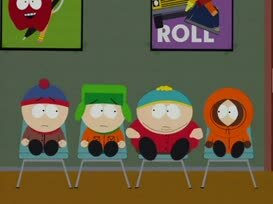 I'm being serious, Cartman. 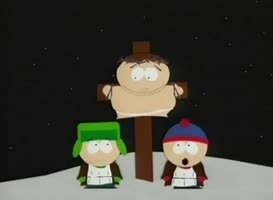 I know Cartman made it all up, okay? 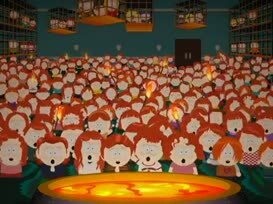 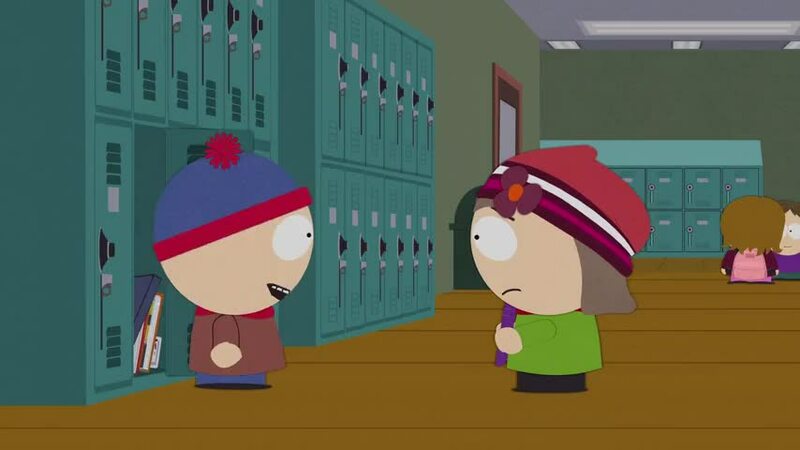 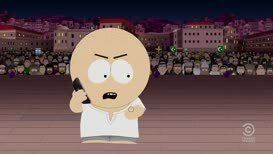 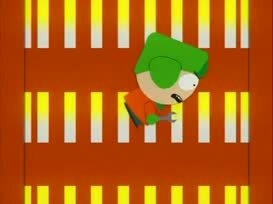 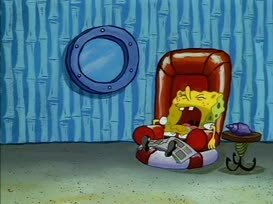 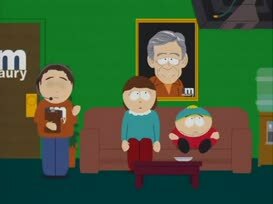 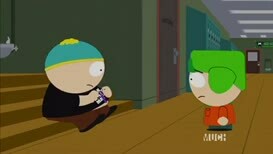 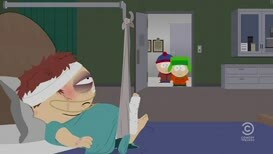 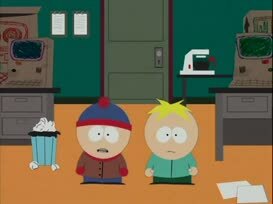 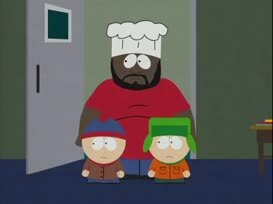 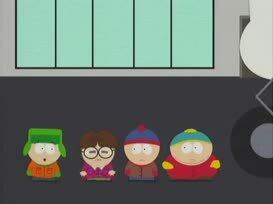 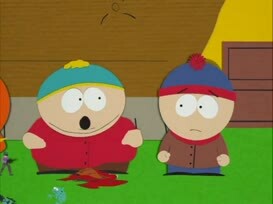 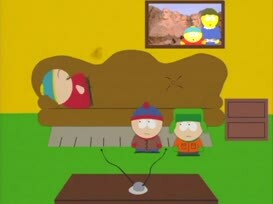 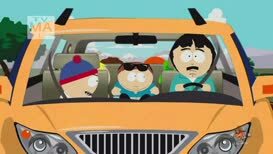 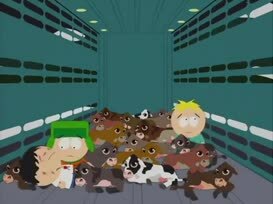 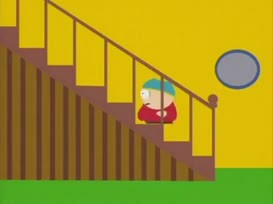 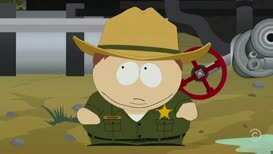 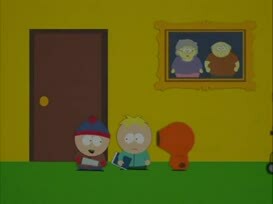 Okay, me and Butters are gonna go up and take Cartman's kidney out of him.